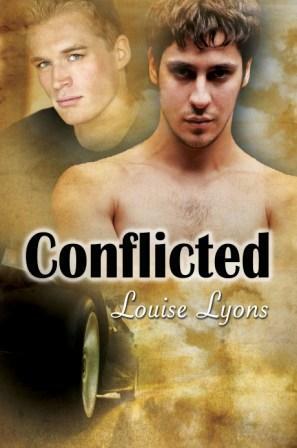 My guest today is Louise Lyons, here to talk about her car-themed inspiration for her new story, Conflicted. 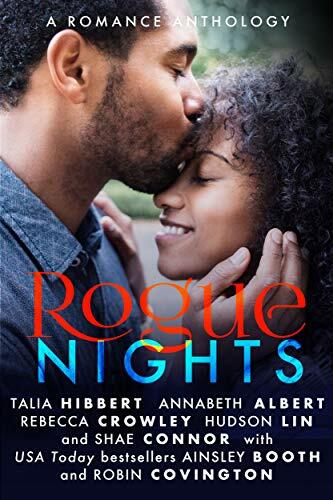 There’s a giveaway, too, so be sure to check it out! My story is based around the world of cars, for example drag racing, exhibiting cars at events and so on. This is a big love of mine, and I regularly attend drag racing events. I’m also a member of an owners’ club for my little sporty Mitsubishi, and I enjoy putting it on a display stand along with several others, for members of the public to look at and photograph. This is what gave me the idea to write Conflicted. I pictured my main character, Paul Appleton, in a similar position to me – struggling to get a great car and make it nice, with not very much money. Of course, I don’t have Paul’s temperament, thankfully! He’s a troubled young man, who has lost several people he cared deeply for, and I’m happy that I didn’t write that part of the story from experience. But the basics came from my own, rather tomboyish love of cars and fixing them up. I started writing short stories when I was very young – about 8 years old – but it was only in my late teens that I got into M/M romance. It was prompted by a school friend inviting me to watch a video at her house when I was 15 or 16. The movie was My Beautiful Launderette starring Daniel Day Lewis, and it featured both racism, and homophobic attacks, but it also had some sweet moments between the two main male characters. I started writing M/M romances for my own entertainment, featuring favourite rock stars, more often than not. Years later, I jumped into Fan Fiction, and eventually, after developing a large following and growing in confidence, I decided to try to publish something. And here I am! I don’t have a set plan for the way I write a story. I will get the idea for a basic outline of a plot and make notes and gradually it begins to fill out in my head. I make a list of important scenes or events in the order I want them to happen and then think about how I want to start. As I do this, my main characters begin to come to life in my head. I write a biography for them at that point, including appearance, family, background and anything else significant about them. Once that’s done, I get started and simply write. The story or its characters often tell me the way they want things to go and I use my notes on the main events to guide me. That works best for me. I don’t have a rigid plan to stick to, which for me, would make things more difficult. I like to go with the flow.